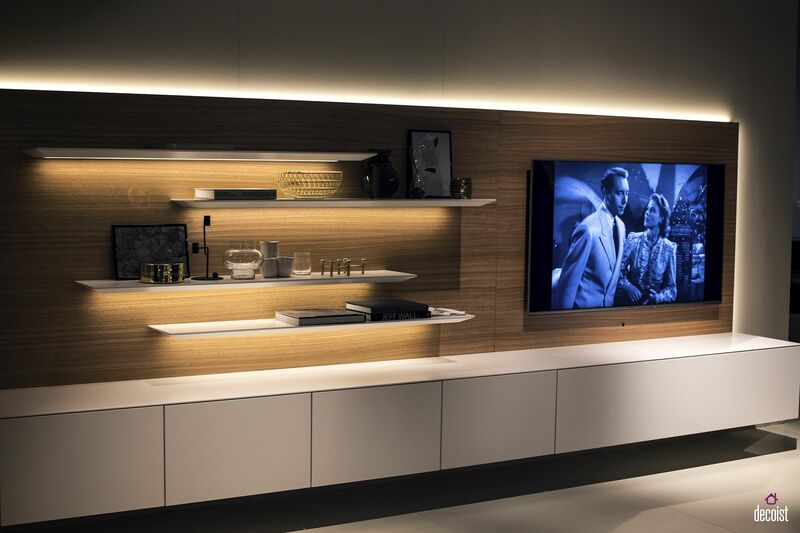 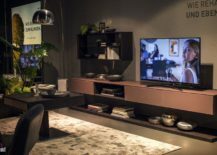 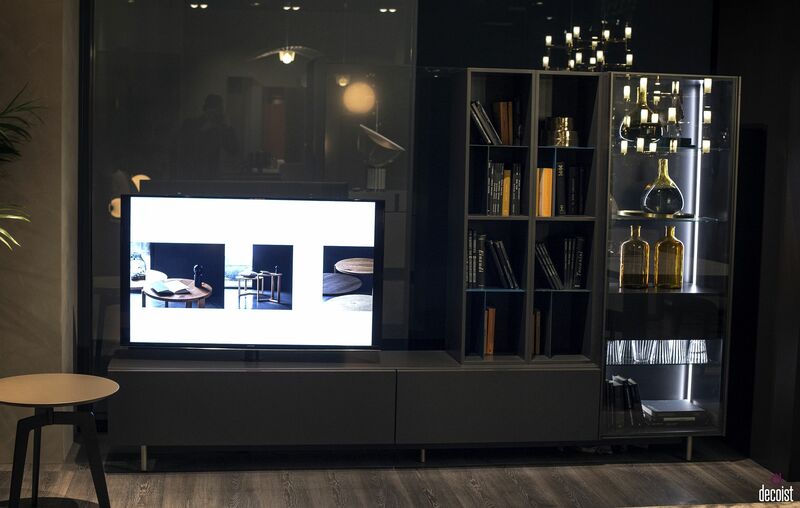 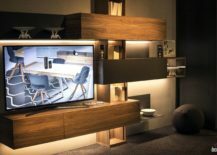 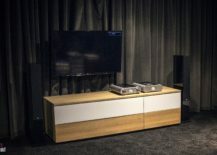 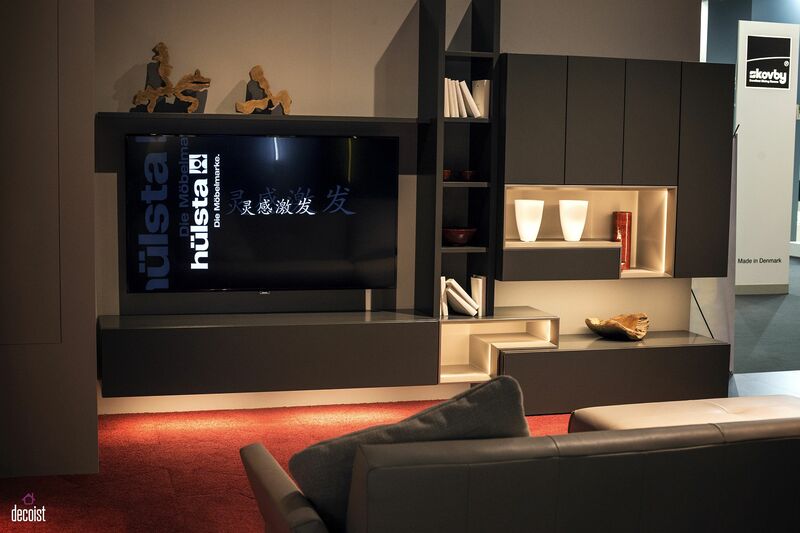 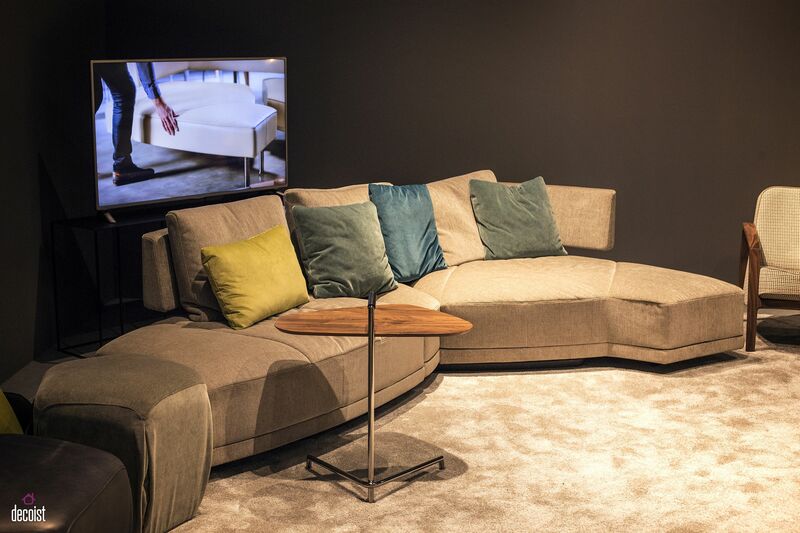 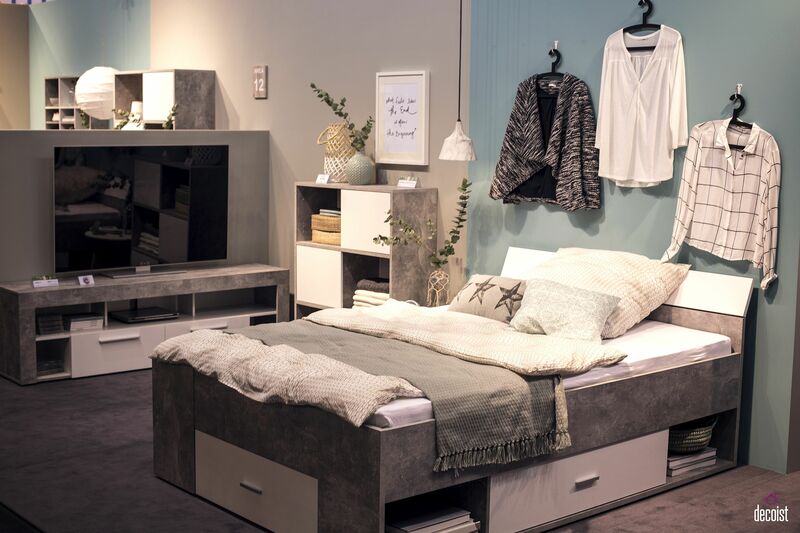 The modern TV unit does a whole lot more than just offer space for your television set along with a cabinet or two for other tech gadgets and accessories. 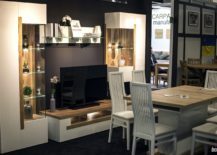 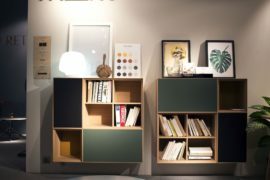 It is a complete and versatile unit that also brings along with it a series of open shelves, closed cabinets, floating shelves and custom storage options. 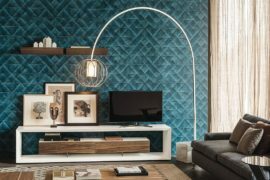 All of these combine to turn that living room wall into a fabulous focal point around which the rest of room starts to take shape. 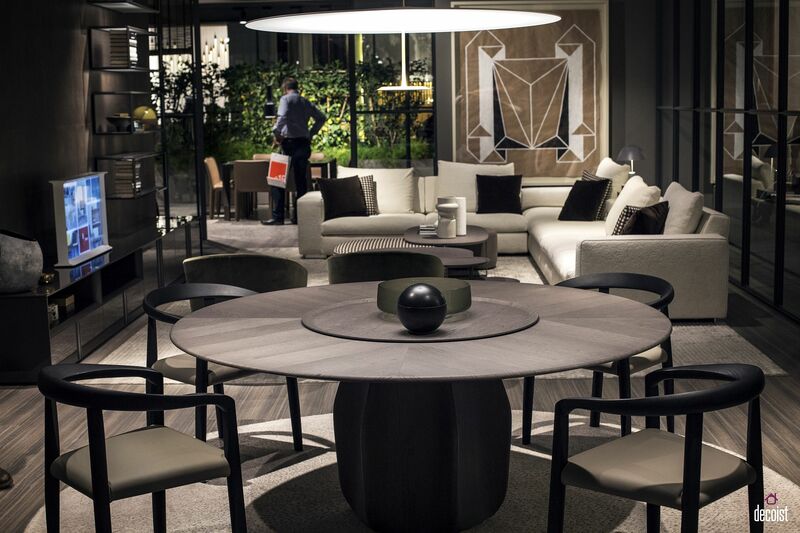 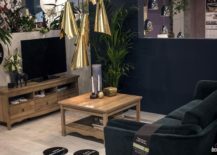 Combine this expansive unit with a matching coffee table, couch and a few chairs and you have a functional, elegant living space that is organized as well. 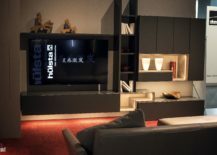 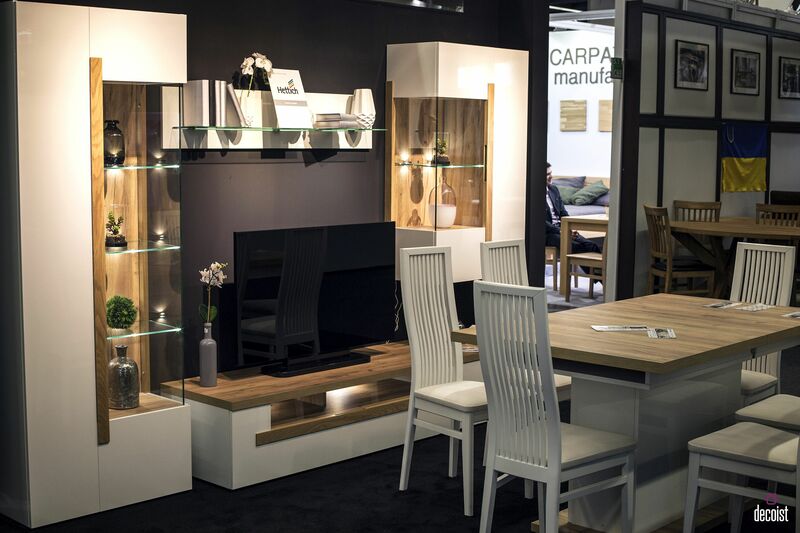 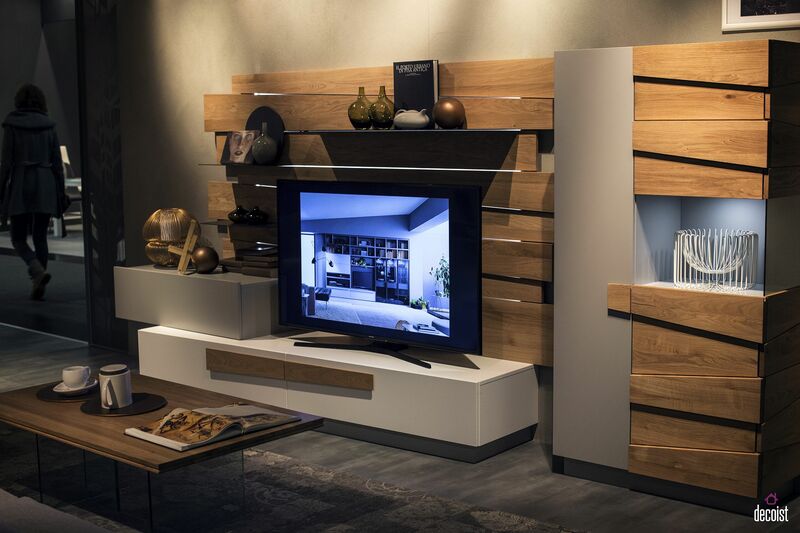 Exquisite series of floating cabinets and shelves turns the TV into a living room decor addition! 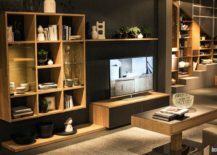 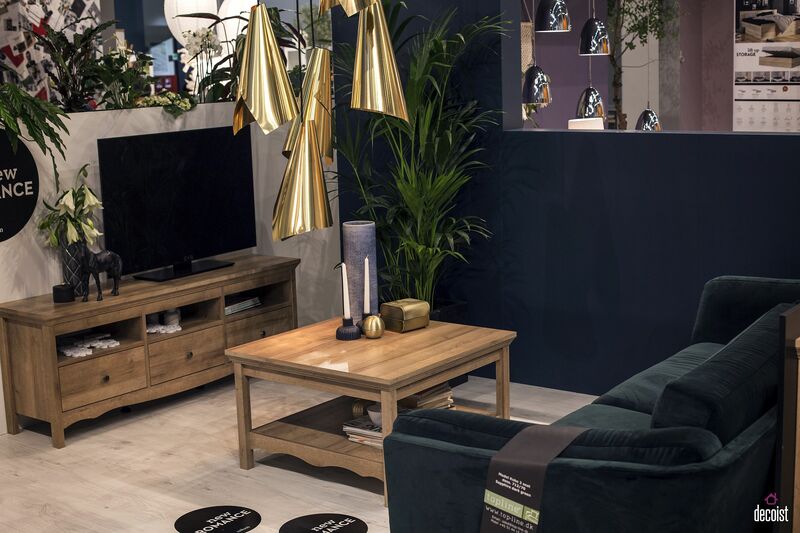 From a simple, low shelf in the living room that can hold much more than the TV to modular units that can adapt to your varying needs, your choice here is dictated by your living room size, style and color scheme. 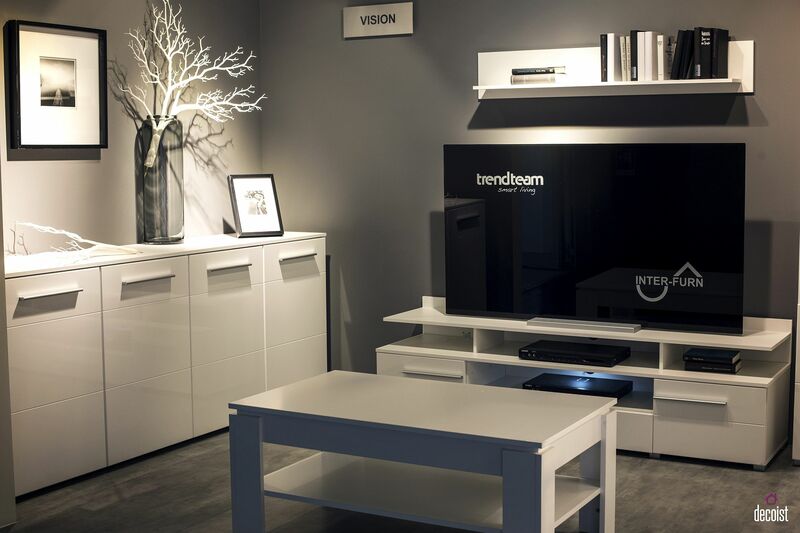 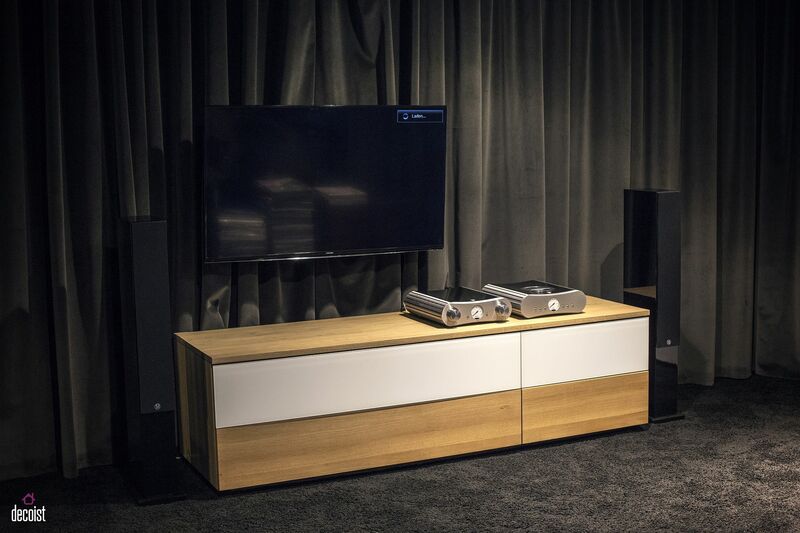 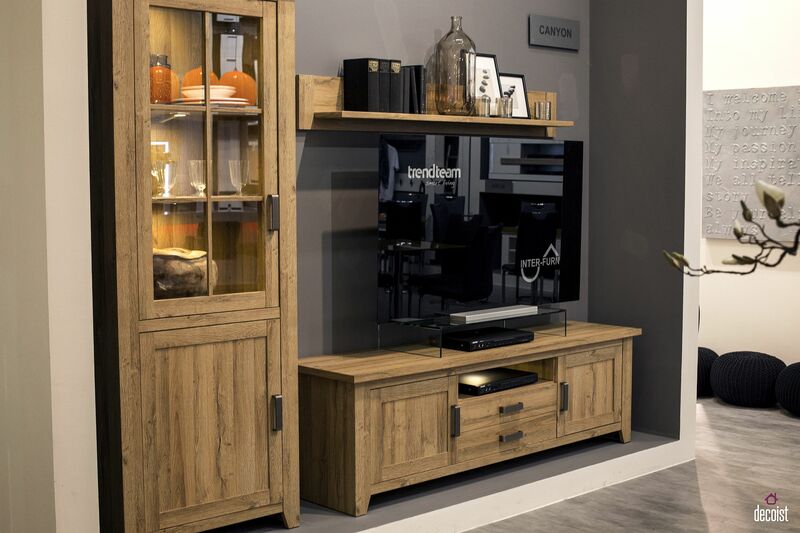 This is undoubtedly the most popular category among our readers when it comes to TV units. 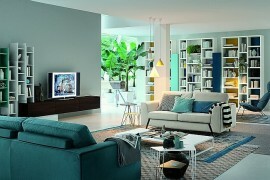 Space is not a luxury that many of us can afford to spare and we tend to swap the expansive for the ergonomic. 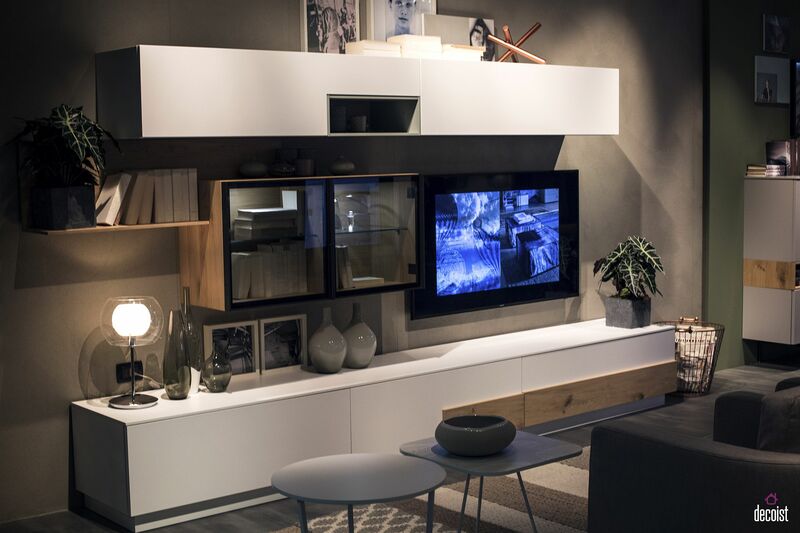 In the small living space, a dashing TV unit coupled with open shelving can make a big difference. 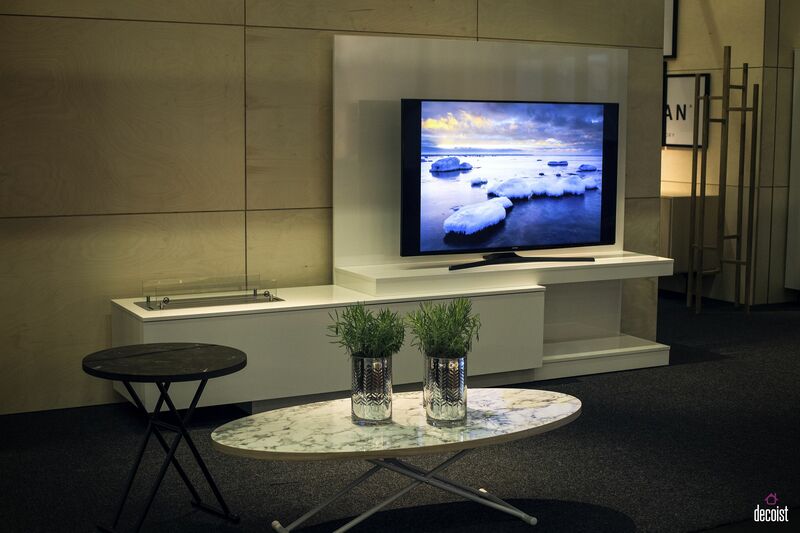 This is especially true if your old TV stand is simply messy, ungainly and takes up too much square footage. 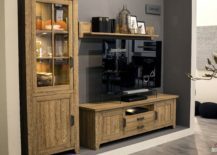 Replace it with any of the dashing TV Units showcased below and you will definitely see an instant transformation in the living room ambiance. 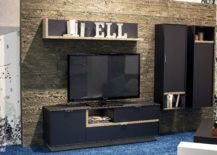 If those slim TV units seem a touch too boring for your taste, try out wall-mounted or freestanding units that utilize vertical space in the living room. 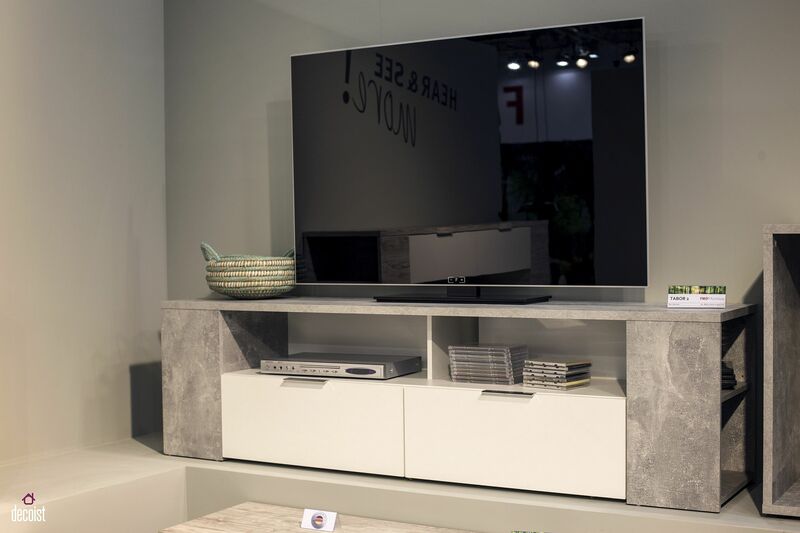 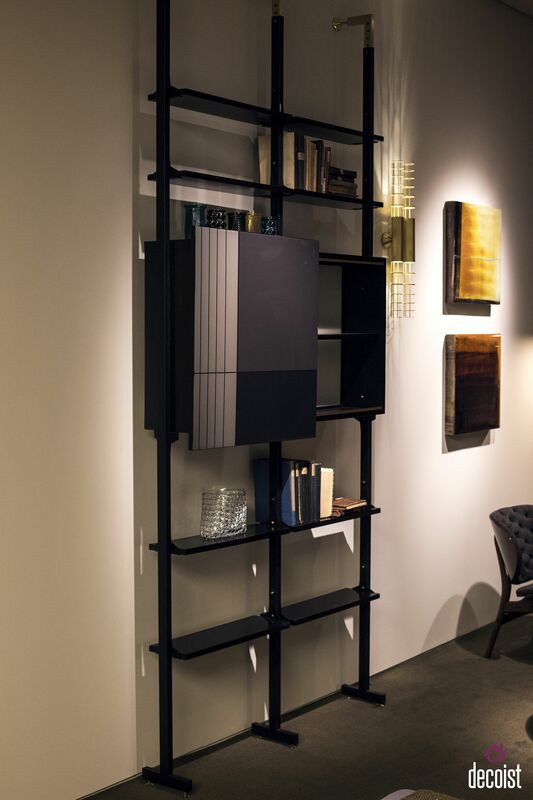 With a metallic frame and swiveling TV stand, these tall units are ideal for those who wish to enjoy their favorite TV shows from the kitchen and dining area of the small studio apartment. Small TV unit with additional shelves fits in snugly even in the tiniest of apartments! 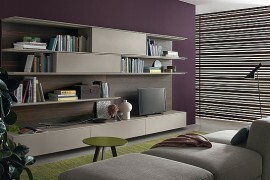 Ultra-minimal TV stand behind the couch vanishes into the backdrop! 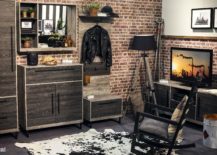 If you have not heard about it already, then let us be the first to tell you that décor in wood is undoubtedly the hottest pick among bot homeowners and designers alike in 2017. 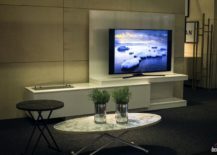 Why should it be any different when it comes to TV stands then! 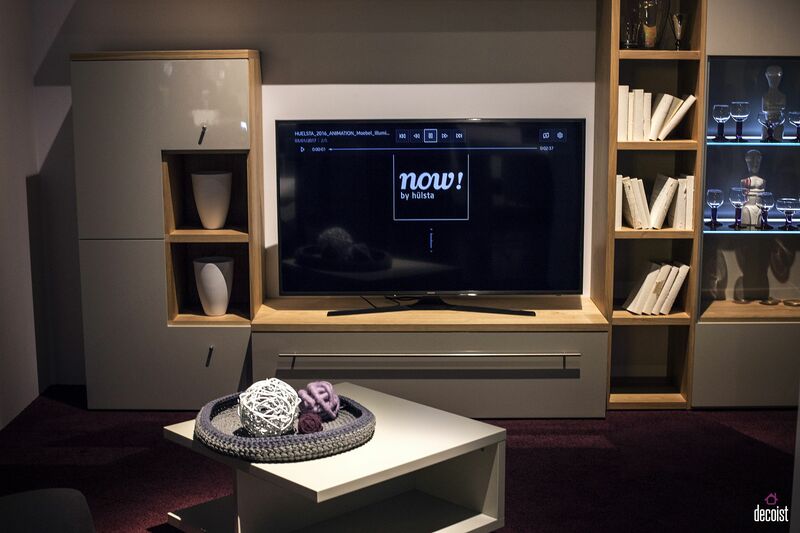 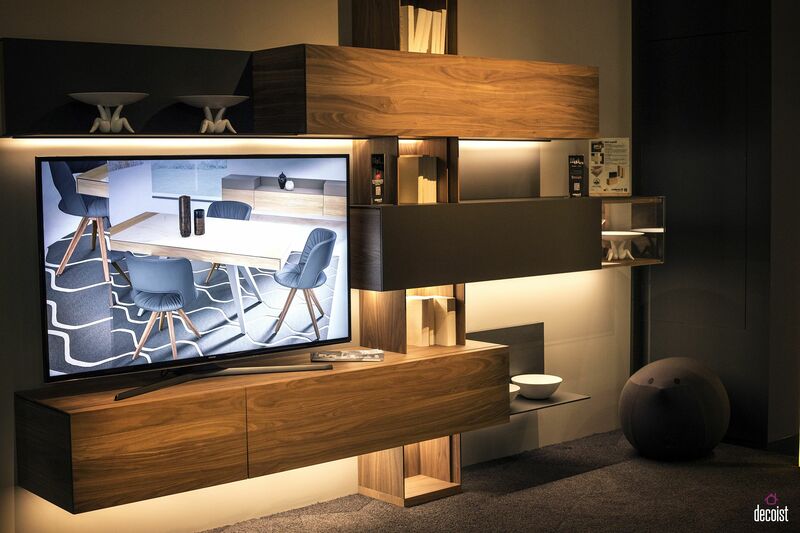 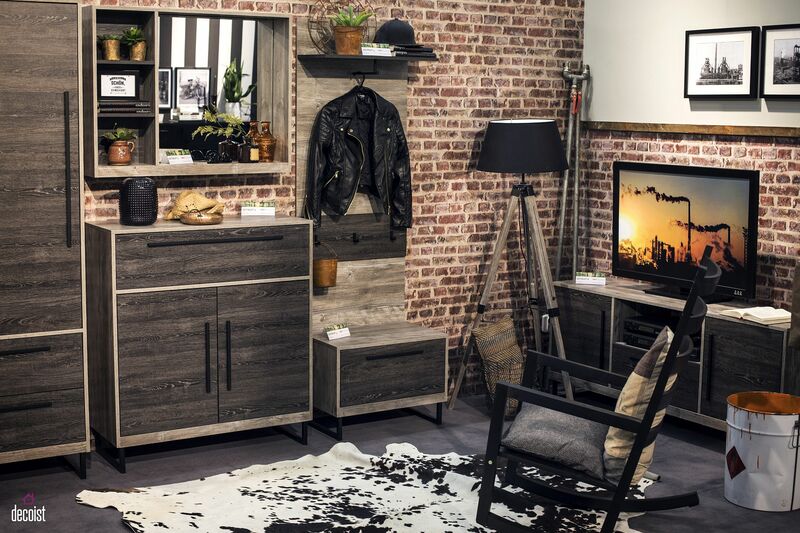 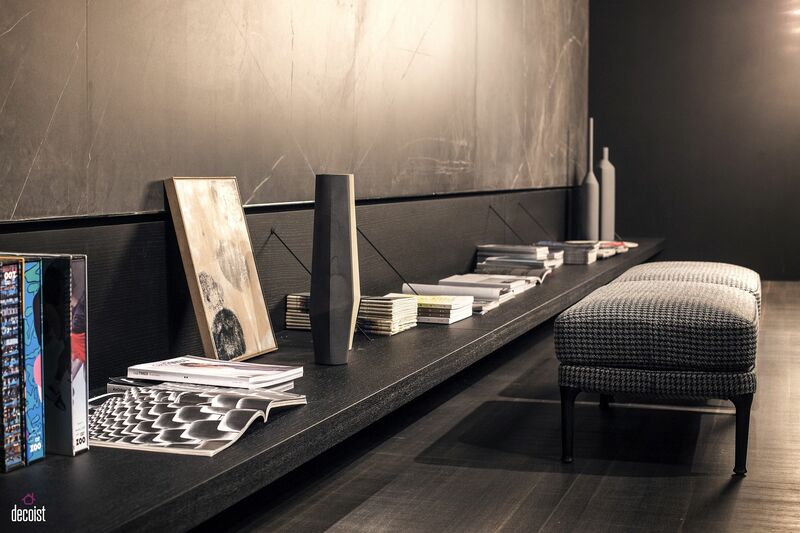 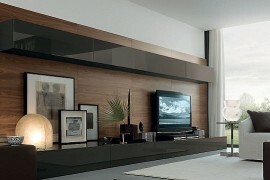 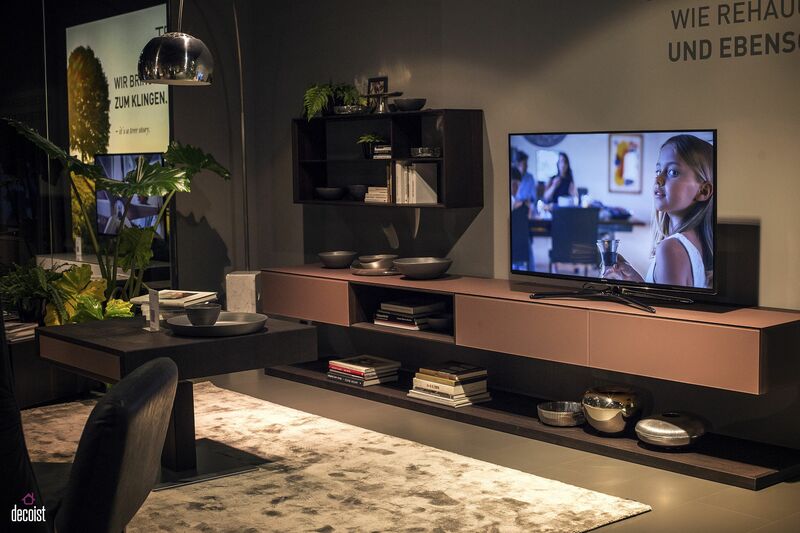 TV units in wood usher in textural and visual contrast without altering the color scheme of the modern living space. 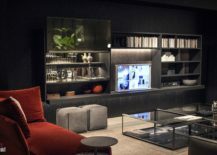 They bring a certain sense of coziness and charm to a polished, urban interior dominated by clean design and straight lines.